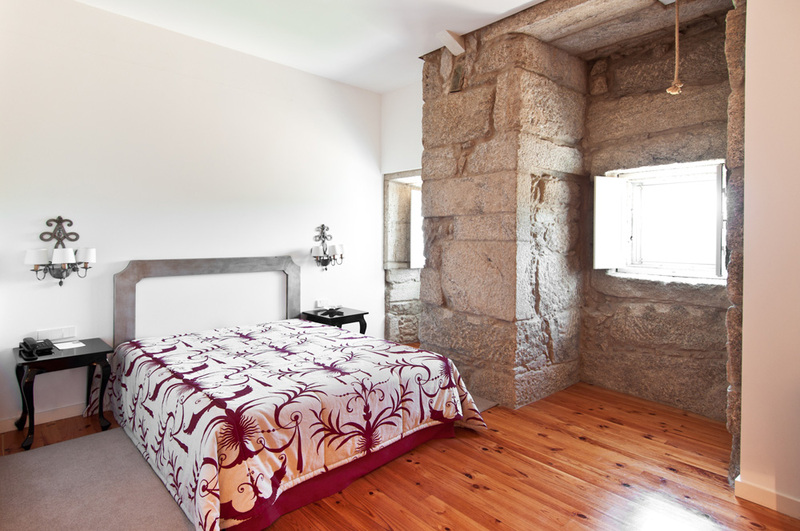 Sleep... in a place with History. 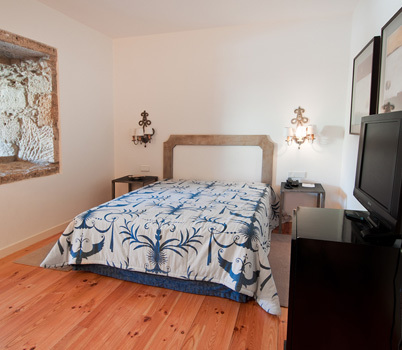 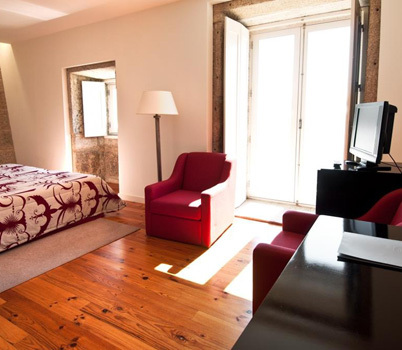 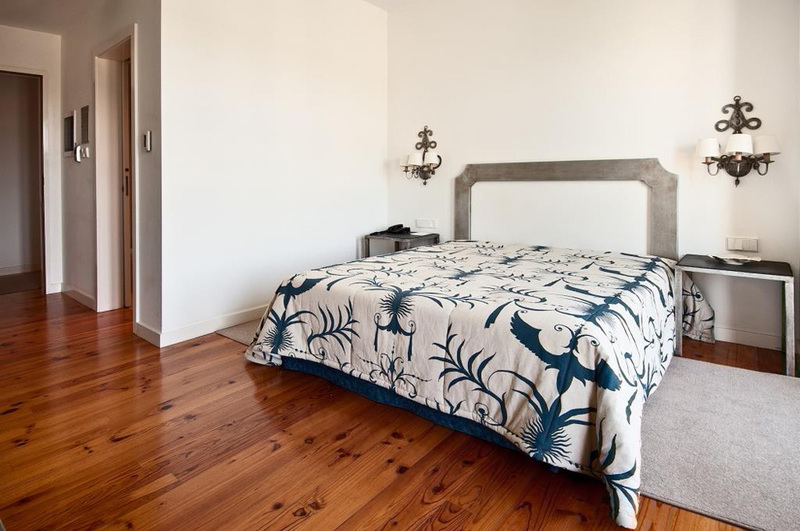 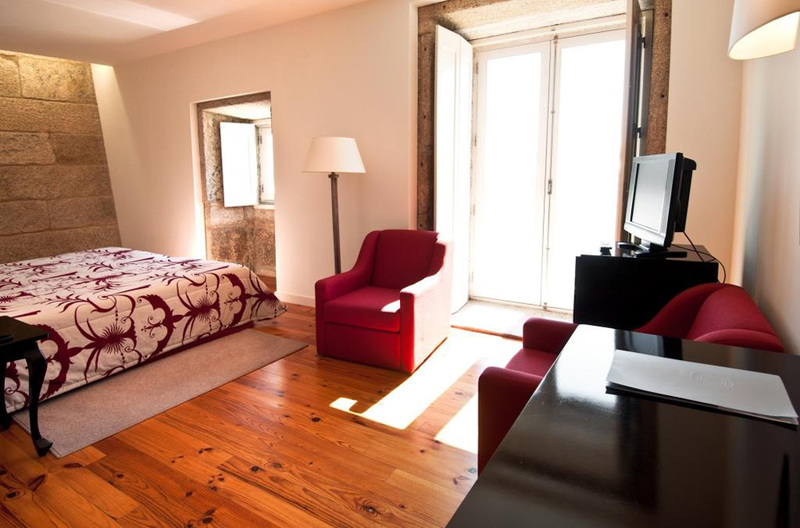 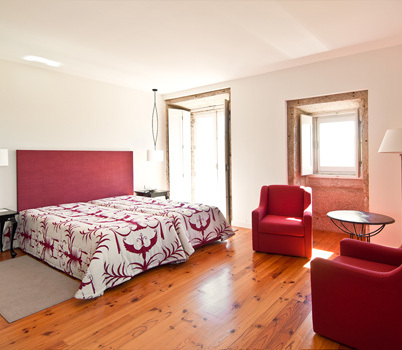 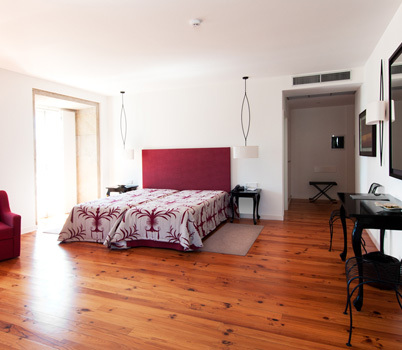 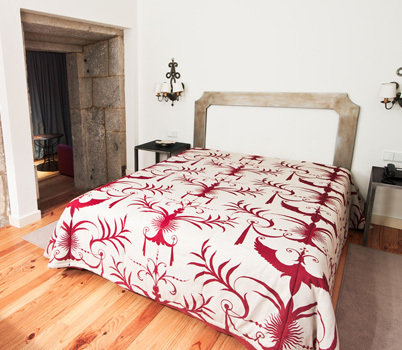 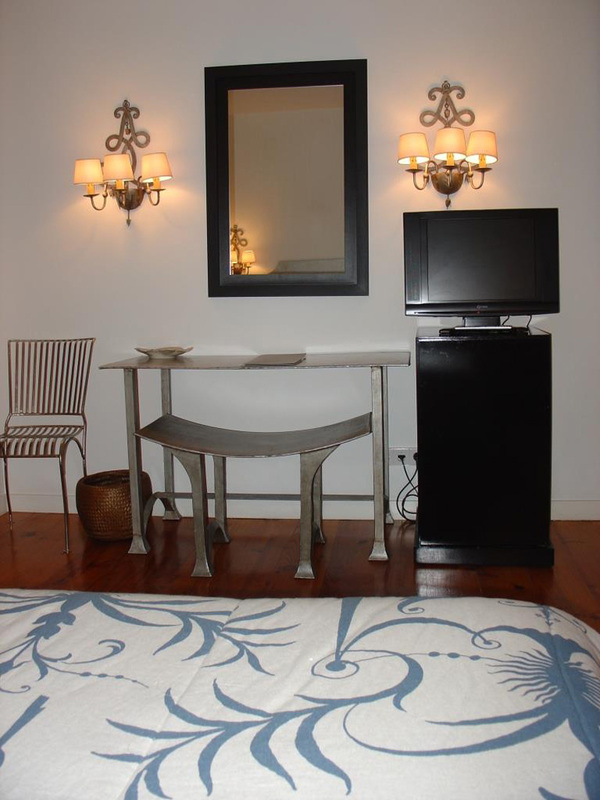 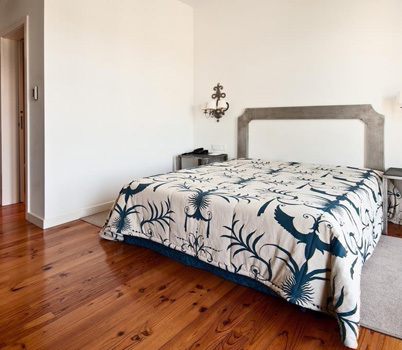 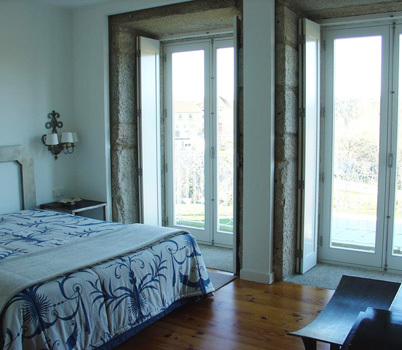 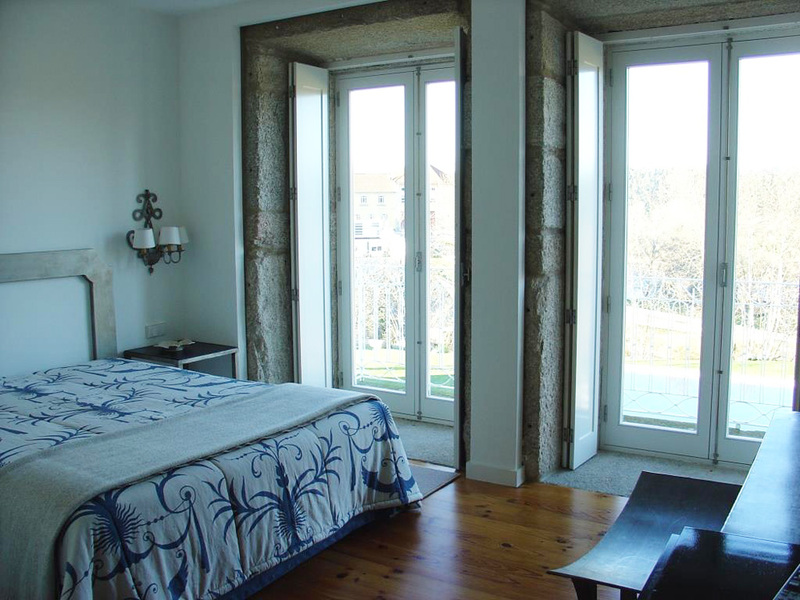 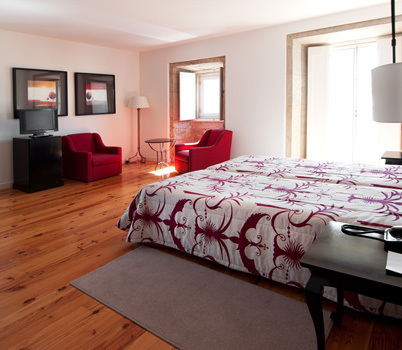 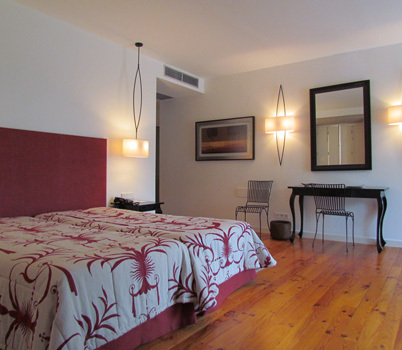 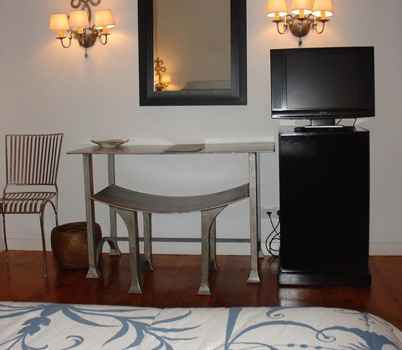 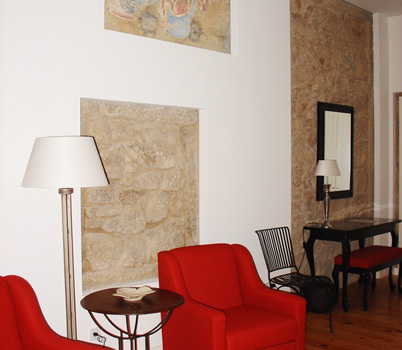 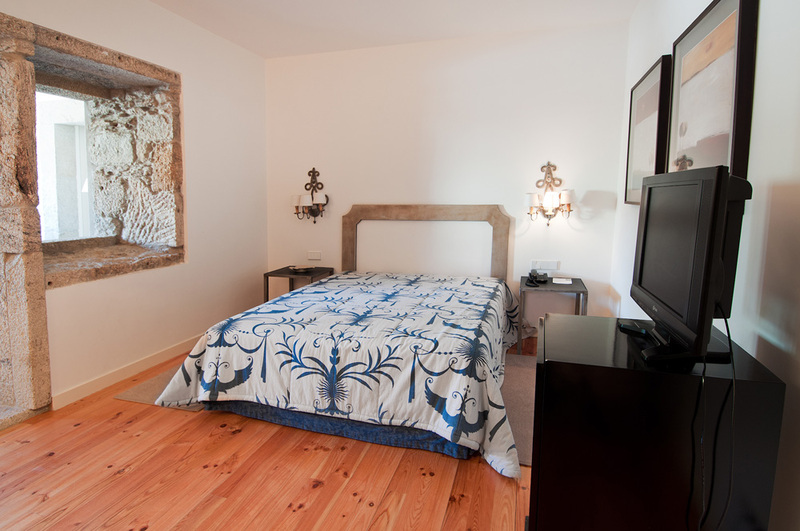 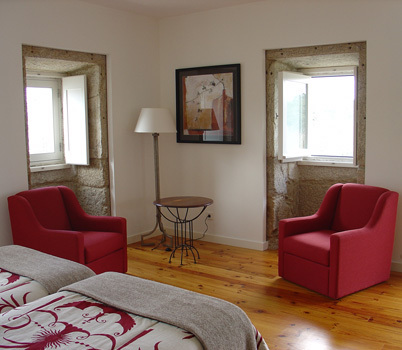 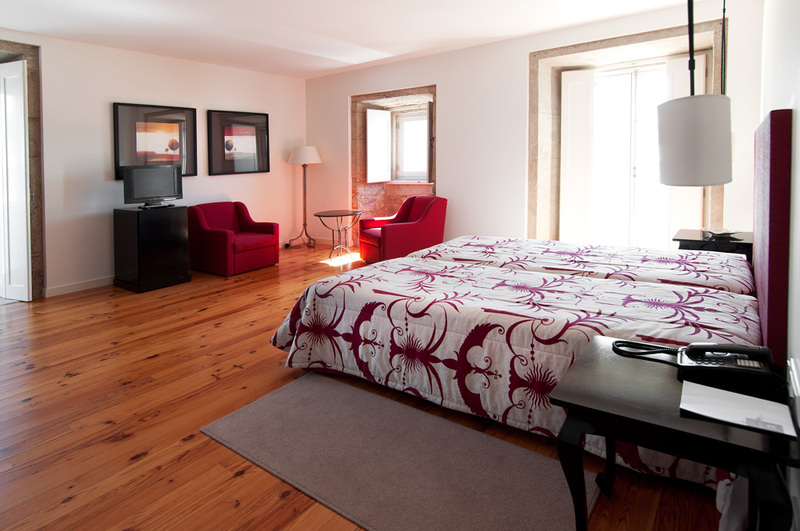 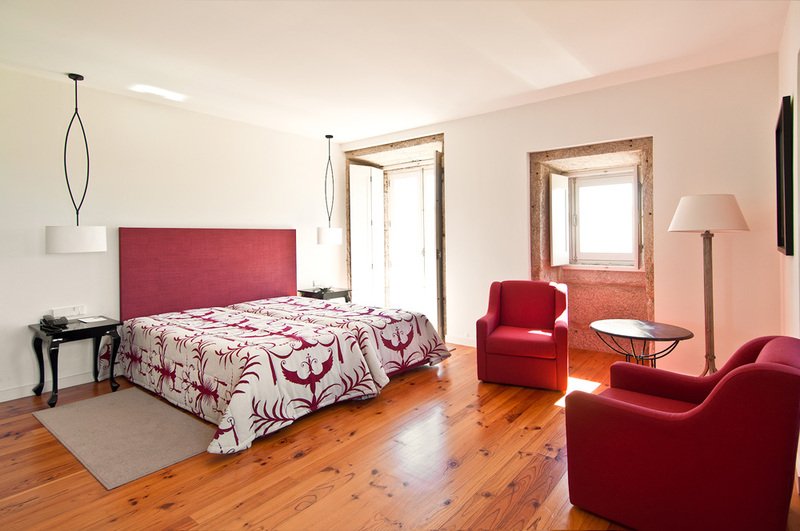 The Hotel Convento dos Capuchos has 24 double rooms called “Cells”. 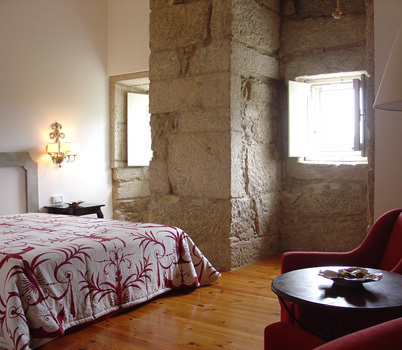 Like in any monastery, the cells are organized in four wings: Tower wing, Chimney wing, Sacristy wing and Garden wing. 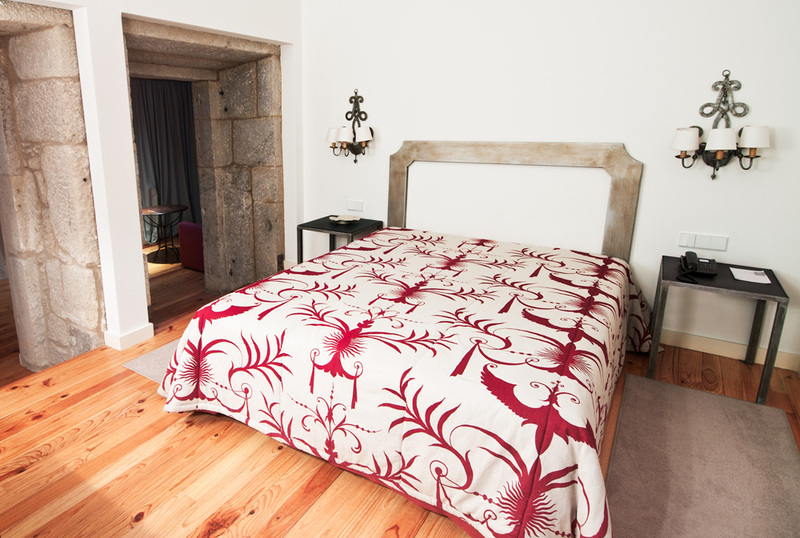 All the Cells have different decoration and design. 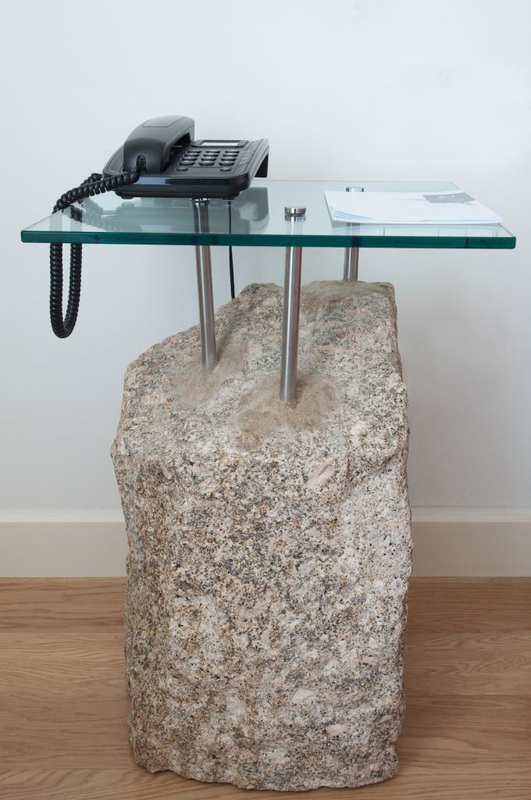 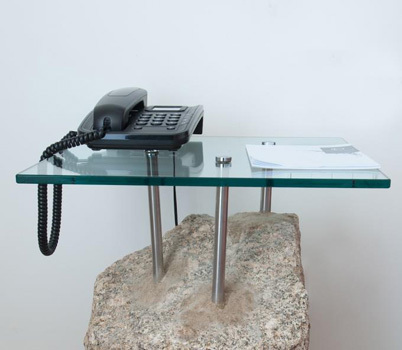 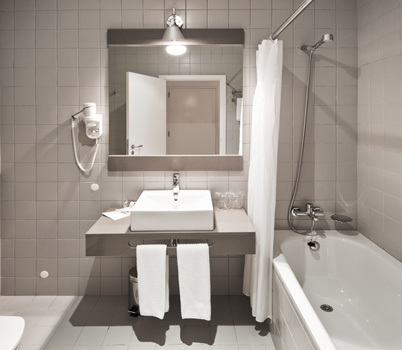 All cells are provided with varied services (see below). 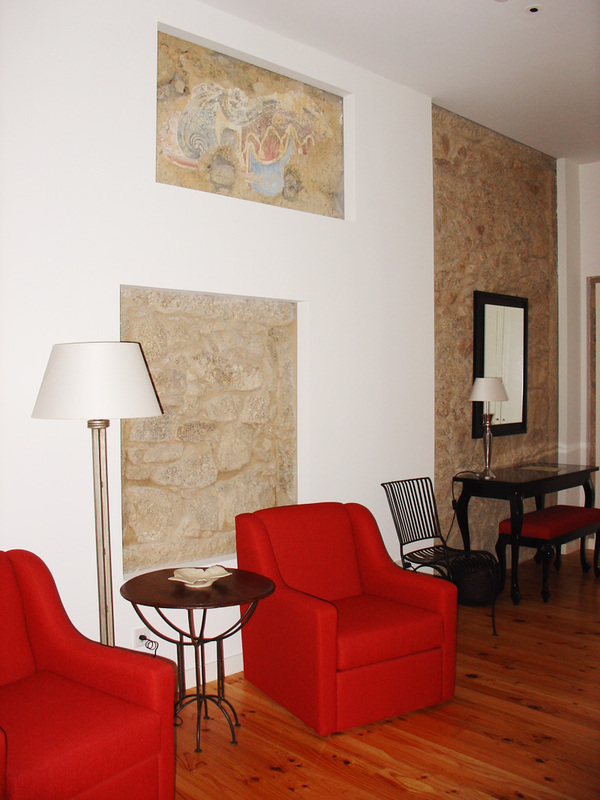 In the main building, these rooms have very large areas, several windows, balconies and free espresso coffee and tea machine. 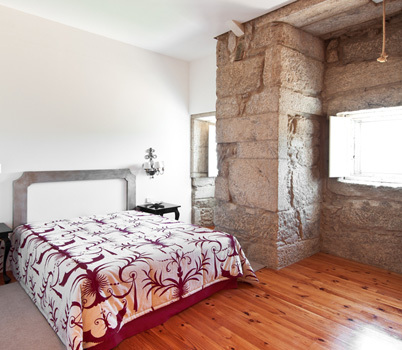 Located under Capuchos Church tower, this Cell has a rare mysticism associated with historical and archaeological features. 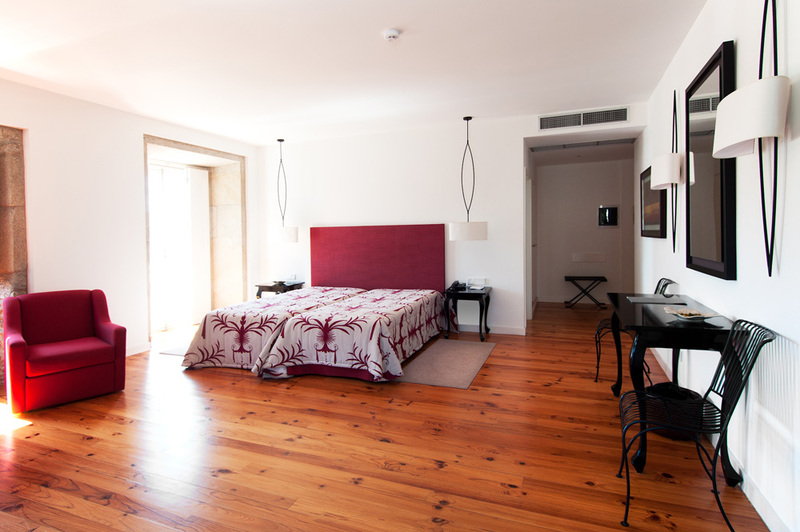 Connecting rooms for large families, with two WCs and a common gallery. 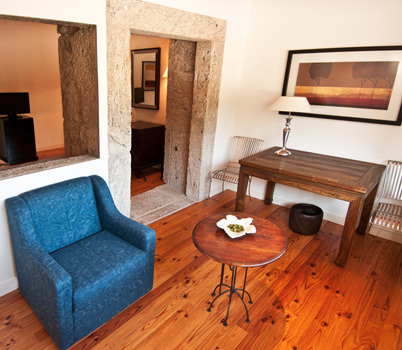 Rooms with a connected living / working area (like a suite). 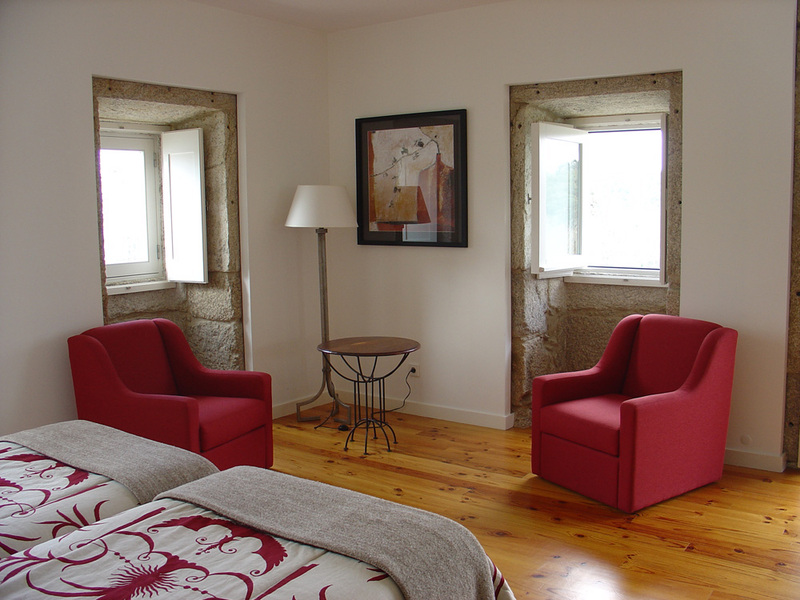 Rooms with direct access to the cloister. 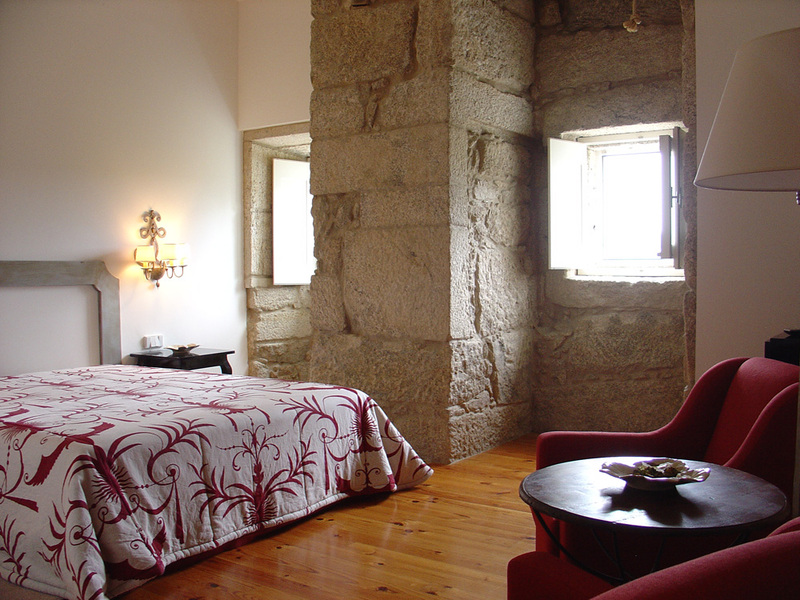 The most charismatic Monachal Cell is the Chimney Cell. 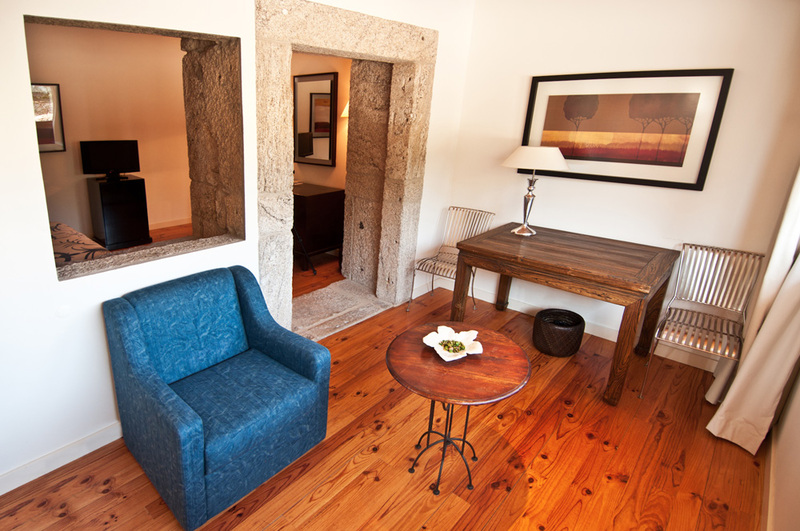 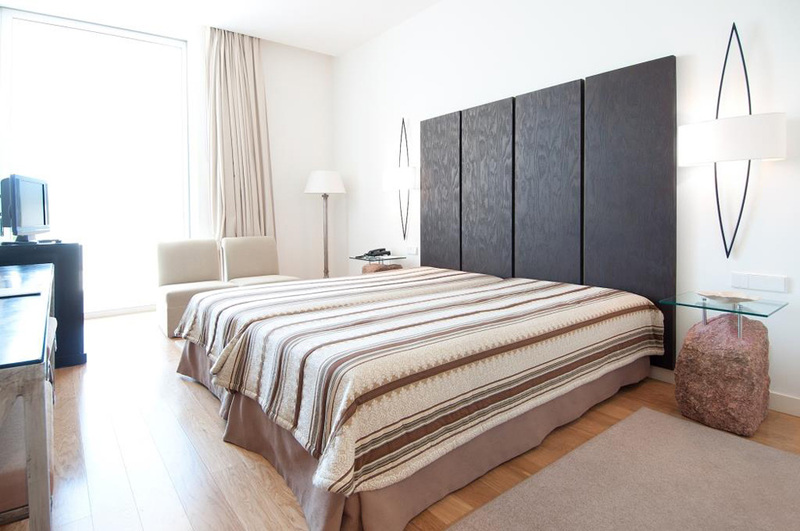 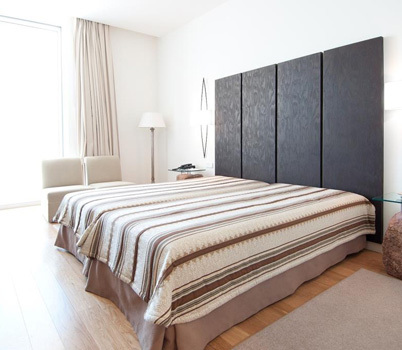 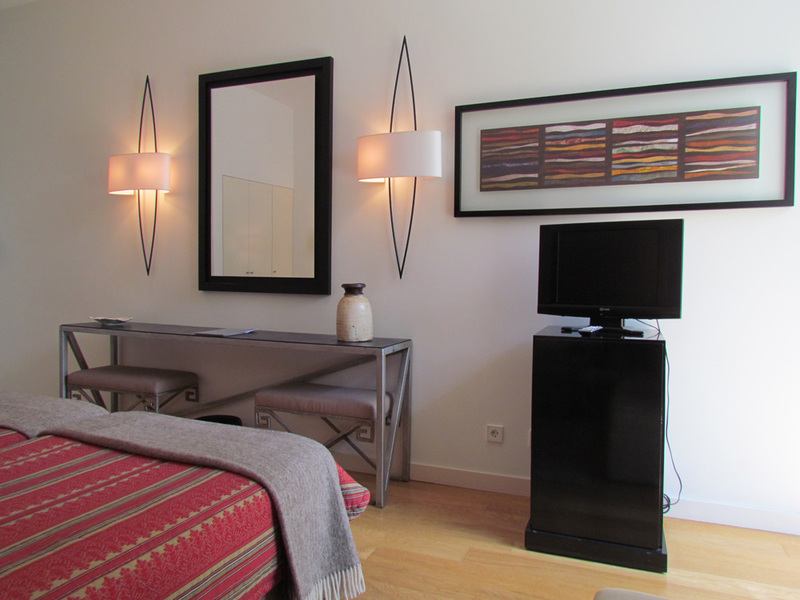 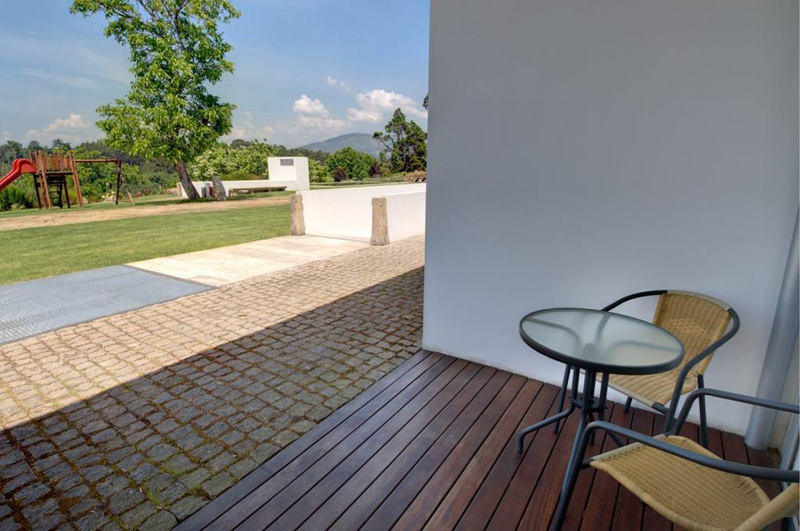 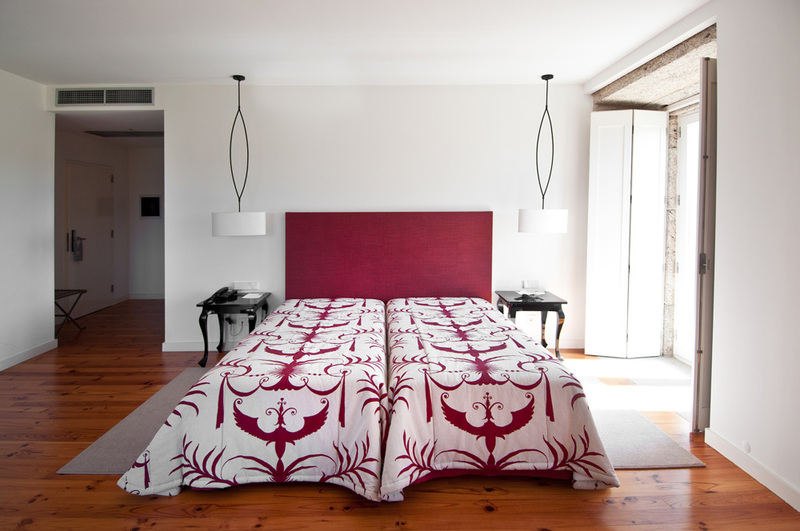 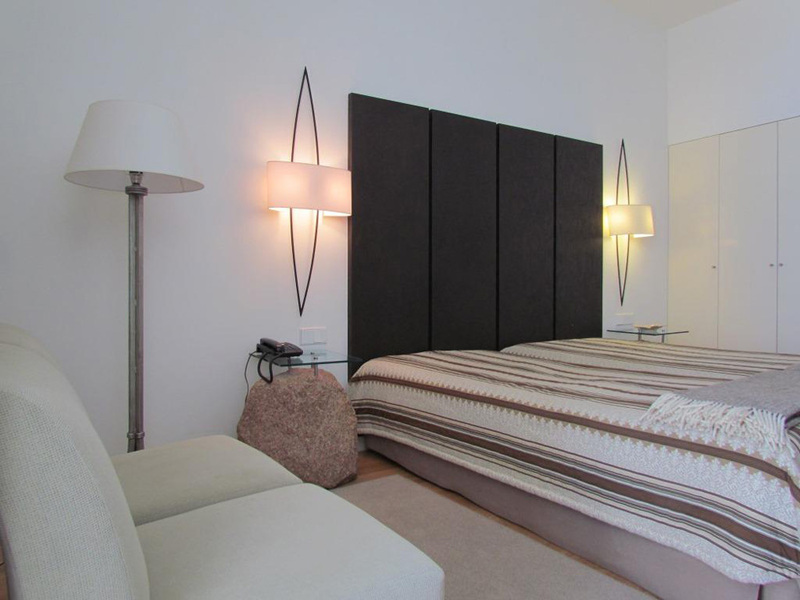 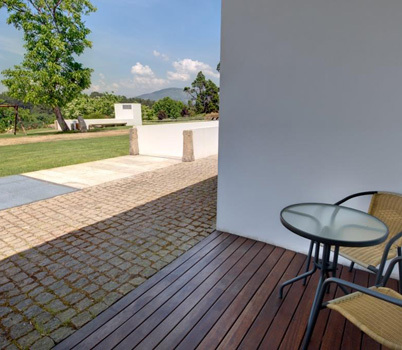 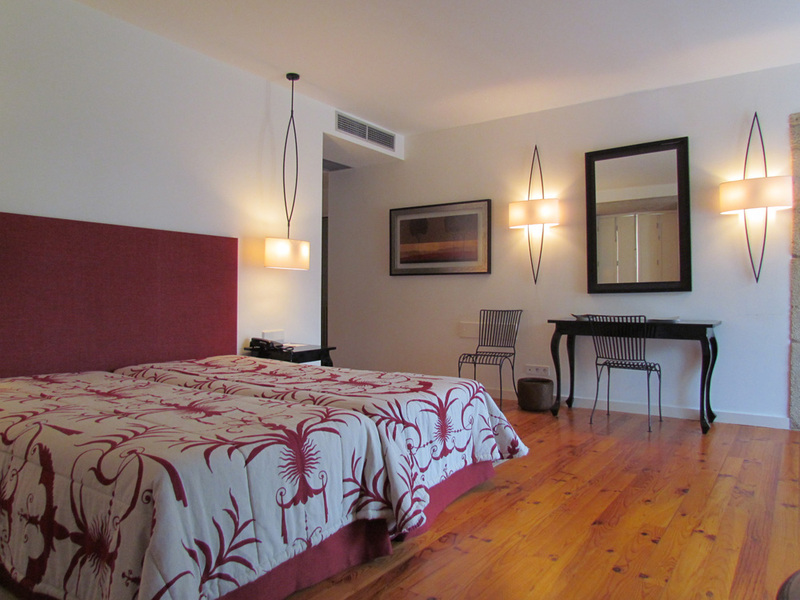 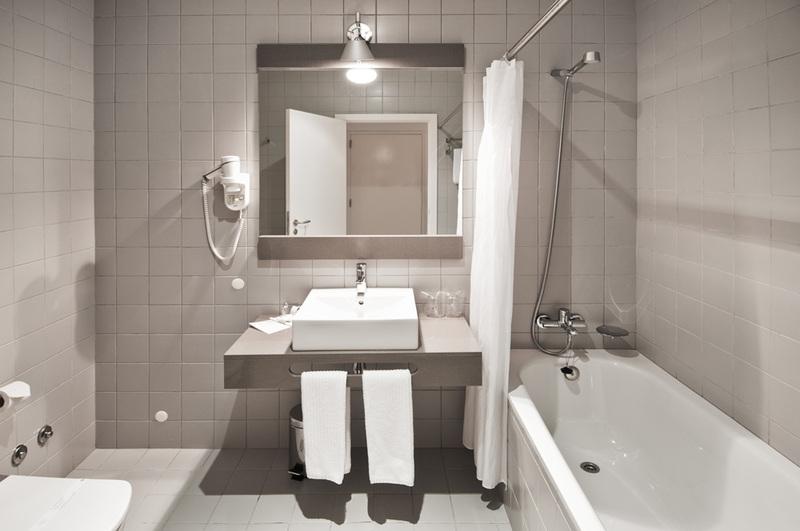 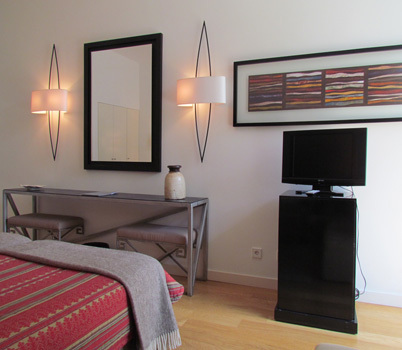 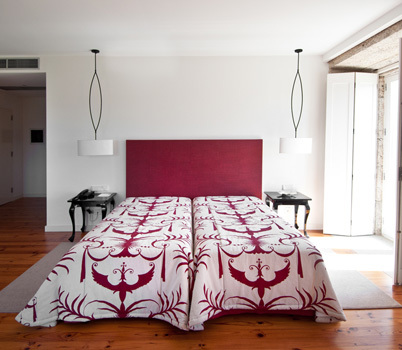 Rooms in harmony with the nature, with a terrace and direct access to the garden and the swimming pool.